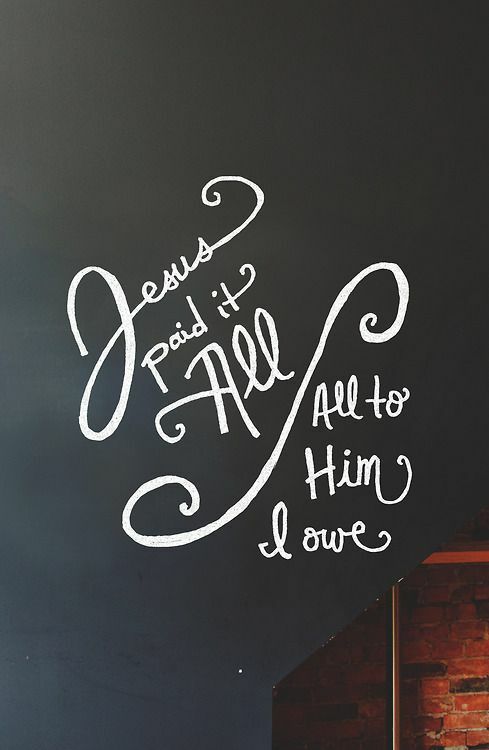 I love, love, love the hymn “Jesus Paid It All”. It’s such a blessing to me! He really did pay it all so through him we have freedom. Let’s remember to live like it! Thanks for posting these great lyrics. I love this song and its powerful message. Thanks for sharing!